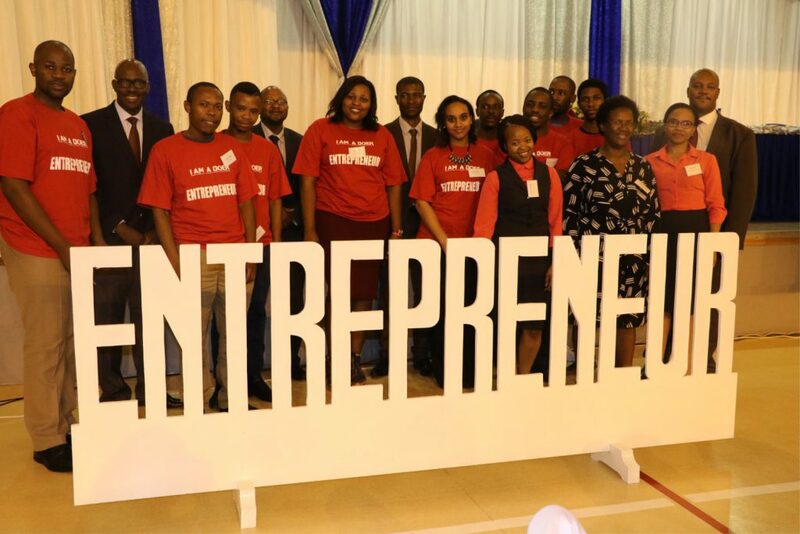 The Business Incubator (BI) Swaziland is a not-for-profit business incubator within the Royal Science and Technology Park (RSTP). It is housed on the third floor of the Innovation Park at Phocweni, Swaziland. BI supports small and medium enterprises (SMEs) developing innovative products and services (or ideas) in the Information Technology (IT) sector, including (but not limited to) software, computer hardware, telecommunications and the Internet. 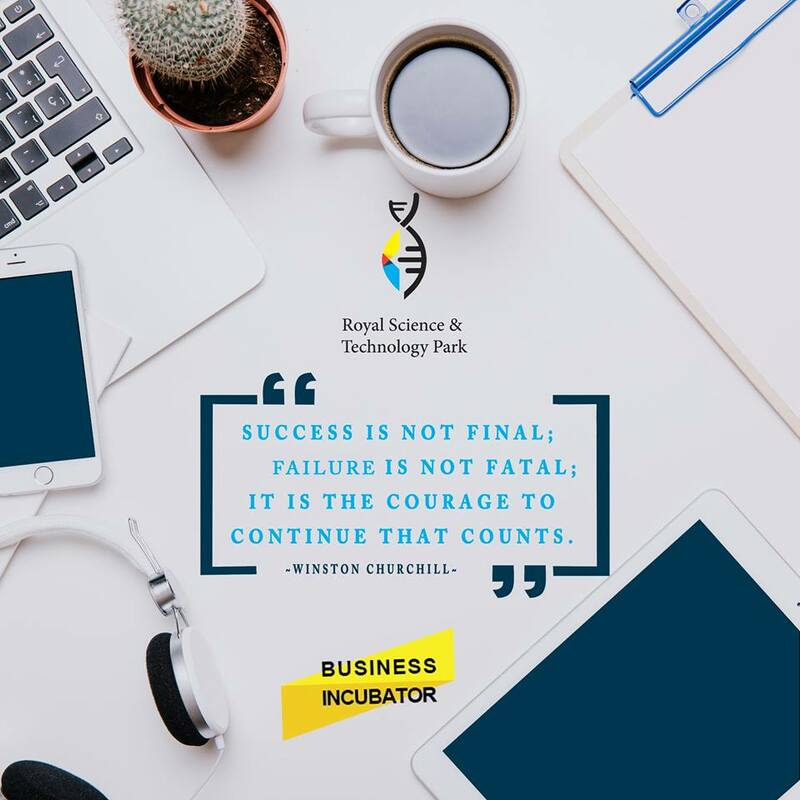 The business incubation service offered by the Royal Science and Technology Park (RSTP) is a comprehensive and highly flexible combination of business development processes, infrastructure and people designed to nurture innovative start-ups so that they survive and grow through the difficult and vulnerable early stages of development. This service contributes towards investment (through local enterprises) by removing barriers to entrepreneurship, market access and innovation. The country as a whole benefits through job creation and value addition which boosts the gross domestic product. Business development services including advisory services, mentoring and training on business planning, market research, market access support, legal aspects of business, bookkeeping, intellectual property protection, etc. 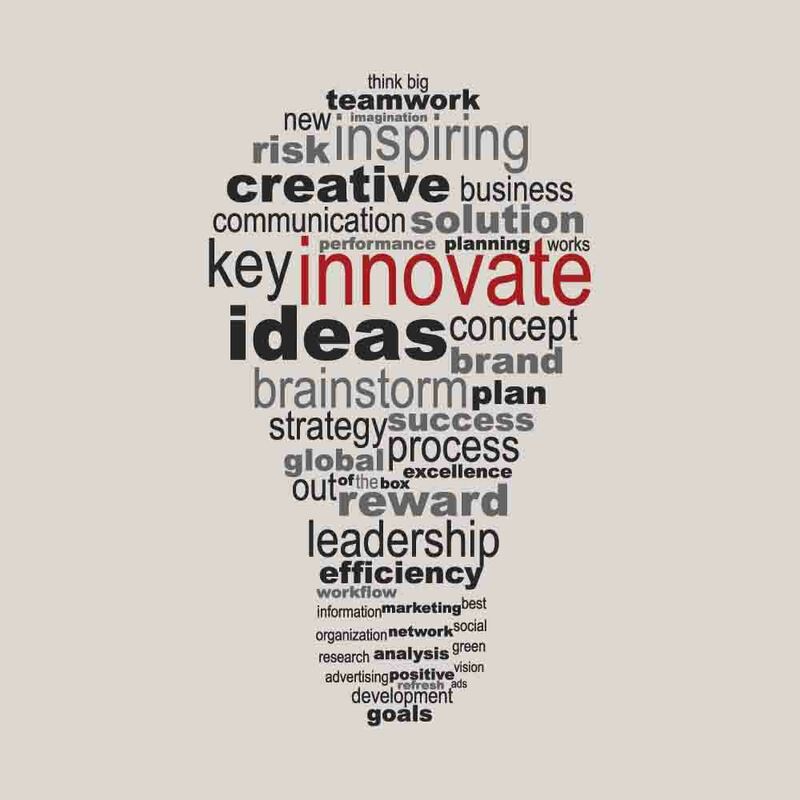 Technical support for innovation development and validation. Office space for business administration, conference facilities, furniture, information technology equipment, internet and utilities. Fundraising support including financial proposal writing and matching of ideas with potential financiers. making mistakes that can lead to technology and business failure. Legitimacy by associating with and being promoted by the RSTP which leads to market access for the start-ups. Legitimacy can also attract financiers and collaborators. Targeting an existing product to new sets of customers.